This new resource allows you to use interactive models and activities to learn about human anatomy. Tour through systems, search by region of the body, or study the 3D printable models. You can also do a search or browse through the activities available to help with your learning needs. This resources is also linked through both the Anatomical Model Research Guide and through the Nursing Resources Research Guide. 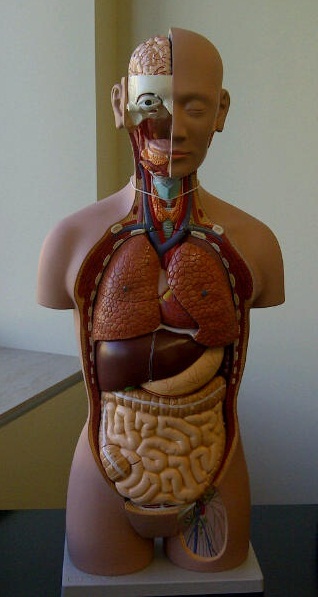 Remember that you can check out physical Anatomical Models for study to use in the library. Contact the Circulation Desk with questions, or see this FAQ. Models are checked out at the Circulation Desk in the library (847-214-7337), where a complete list is available. You must have an ECC library card to check out the models, and items must be used within the library building. There is no time limit for use.